Our mission includes the restoration and preservation of cemeteries and landmarks relating to the Jewish presence in the early settlements of the American west. We provide educational materials and research opportunities to inform the public of the contributions made by Jewish pioneers to the development of the state, the nation, and the world. 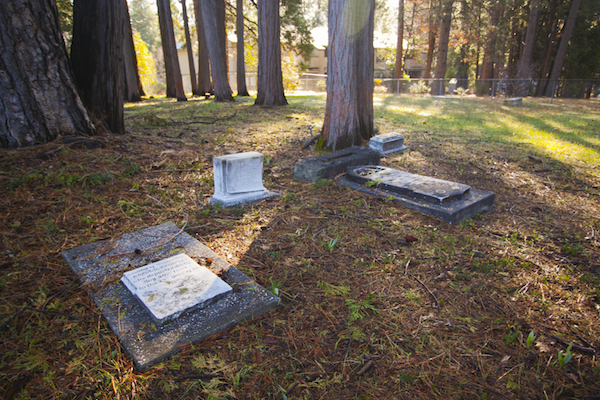 The Commission for the Preservation of Pioneer Jewish Cemeteries and Landmarks in the West is a California 501(c)(3) non-profit organization. We welcome your involvement in our efforts to maintain these important relics of our American Jewish heritage.